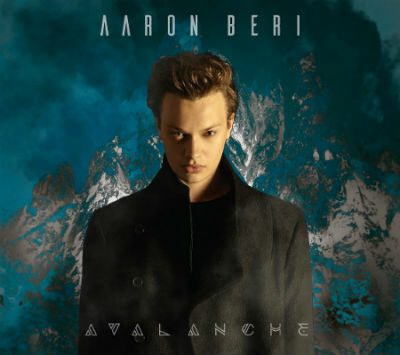 Aaron Beri, an Australian-based singer/songwriter, recently released and is promoting his debut album, Avalanche. The album itself features nine tracks, but we’ll be focusing on the lead song, “Connected.” It’s reverberating, spacey synthpop but with more of an R&B twist. The best way to describe it would be if you combined Erasure’s music with a contemporary Top 40 pop vocalist. Beri is clearly a professional quality singer and isn’t shy about singing about personal subjects like the delicate intricacies of relationships. when discussing his album he reveals that he “named it Avalanche as the tracks are about the cold and destructive side of love.” Knowing this is key to understanding the song, Connected. It’s naturally the first track on the album, because forming a strong connection with someone is often the first stage of a relationship. The Avalanche comes later, and if the connection forged was/is strong enough…the love will endure the collapse.